Want to spice up your marketing and show consumers how tech-savvy you are? QR codes are a great way to make traditional one-way marketing mediums more interactive and engaging—enabling you to connect with potential clients like never before! Incorporating a QR code into your name tag can make you stand out at your next event! Using a QR code in your posters makes it easy for people to get more information if they’re interested. Also great for real estate “For Sale” signs. Including a QR code on your business card makes it really easy for people to learn more about you without cluttering your card. You can be a walking billboard for your company! 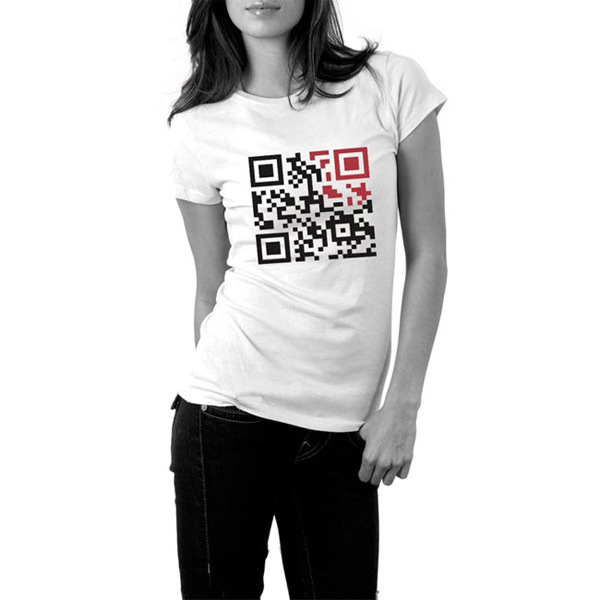 People can easily learn more about your product by scanning the QR code included on your label. While these 5 creative uses of QR codes are viable options for most small businesses, we’ve also seen QR codes on billboards, as tattoos, in scavenger hunts and on buildings! The possibilities are truly endless when it comes to incorporating this interactive element into traditional marketing mediums! What are some fun places you’ve seen QR codes? Share them with us!